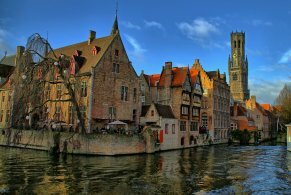 we did an excursion Bruges on your own. Only problem it wasnt enough time to walk around and see everything. they left us off in an area where we had to walk into town and back. whike it was a nice walk i woukd have liked more time to explore. Chocolates and Waffles were excellent. The next time we'll get a car service yo drop us off and picks us up. We docked in Zeebrugee after we were unable to go to Paris due to a strike. I took the canal boat tour which was nice, but the tour guide was very opinionated. We had time on our own after and I wanted to see Madonna and child, but it was a Sunday so the church was having mass and wouldn’t be open for viewing until after my return time. 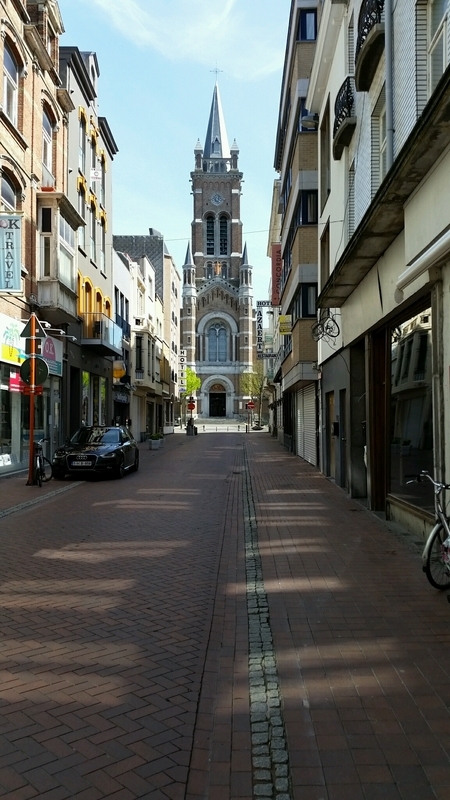 Several shops were closed and there was not a FRESH Belgian waffle to be found, just reheated ones from Saturday. I comparison shopped for some chocolate and the smell from the shops was sooooo good. I purchased some chocolate candied ginger and orange peels that my coworkers couldn’t get enough of. There was also intricate Flemish lace for purchase but I did not get any. Most people spoke English or understood my broken French. So although it wasn’t in my plans it was a nice place to go. People not so friendly or helpful. We walked around town after shuttle bus dropped us 20 minutes walk away. not enough shuttle buses (€20) considering number of passengers. canal ride was good only €8. We were very tersely told weather and robbed of this experience. An adequate explanation was never given. No compensation for loss of enjoyment. Good day had here. DIY trip to Bruges centre. Easy to get the train there and back. Nice walk. We had a local map but really it was just easy to follow everyone else from the ship doing exactly the same thing. Trains are cheap and frequent. 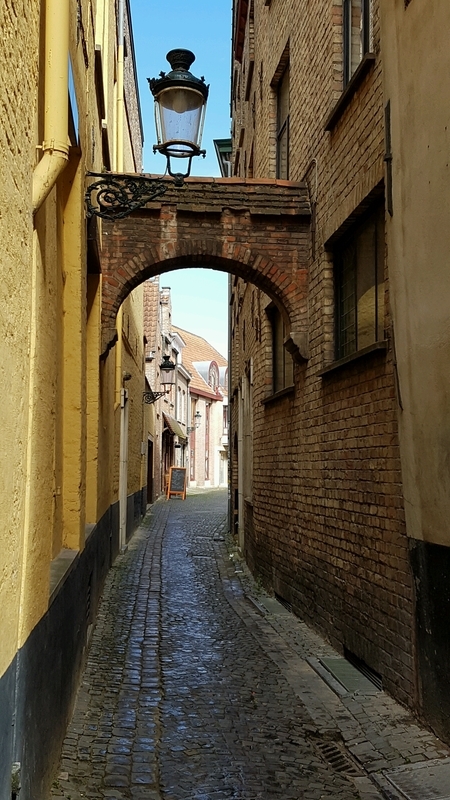 There are currently 0 discussions about Brugge (Bruges), Belgium.